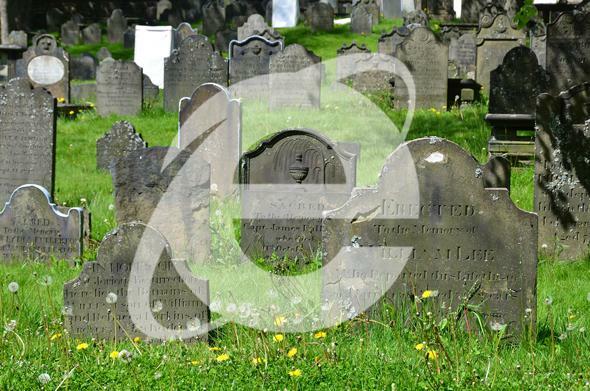 Internet Explorer will take a back seat in Windows 10. The end of a tumultuous era. It’s been clear for a while that Internet Explorer was on its way out, but now we know more about how the transition will happen. It’s not going to be at the Microsoft Convergence conference on Monday; chief marketing officer Chris Capossela explained that IE will be present in Windows 10, but it will take a major back seat to Microsoft’s new browser, which is still codenamed Project Spartan. In January, Microsoft explained in a blog post that Spartan is extensively backward compatible with websites designed for IE. This week, it went a step further, though, essentially acknowledging the crazy IE shenanigans that have been going on over the last 10 years—namely extensive use of insecure old versions caused by Microsoft’s lack of IE updates during the mid-2000s. The company said in its January blog post that to maintain support for truly ancient legacy websites (of which there are apparently too many to ignore), “Internet Explorer will also be available on Windows 10.” It’s not clear whether all versions or only business versions of Windows will have both browsers present, but it’s a good reminder of just how insidious IE has become. Meanwhile, Microsoft is trying to move forward. As the Verge reports, Capossela said during Microsoft Convergence, “We’re now researching what the new brand, or the new name, for our browser should be in Windows 10.” He showed off some market research that indicated a positive response to the Microsoft brand name when used with some of the possible browser names the company has been trying out (which are still secret). It’s been a long road, IE, and I wish you were being completely wiped from the Earth. But this is a decent first step.